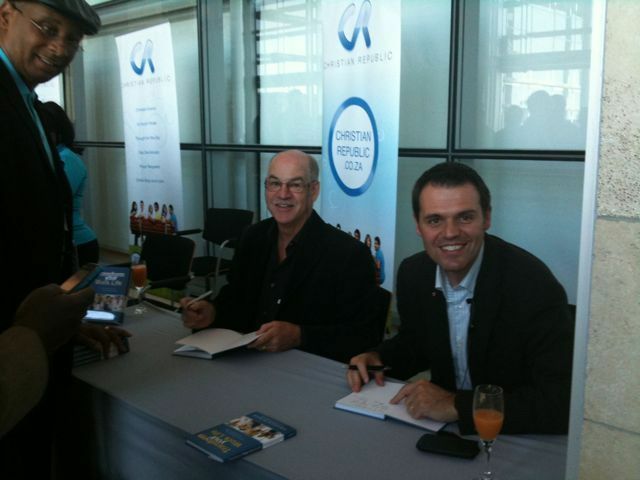 So blessed by our book launch! Thank you! 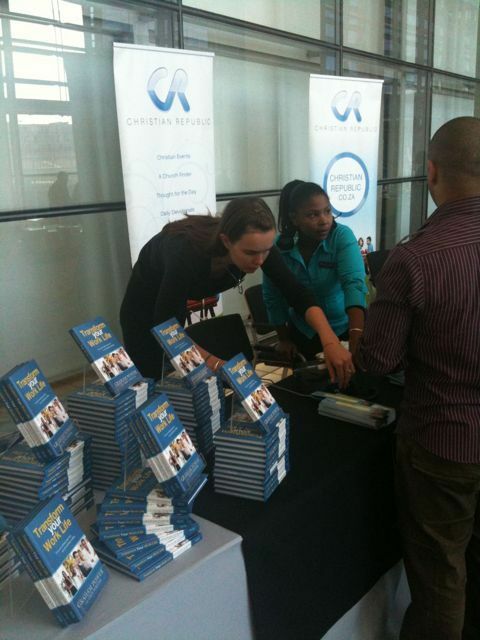 Yesterday we launched ‘Transform your work life’ at the Cape Town International Convention Centre (CTICC) as part of the Global Day of Prayer 2010 conference. 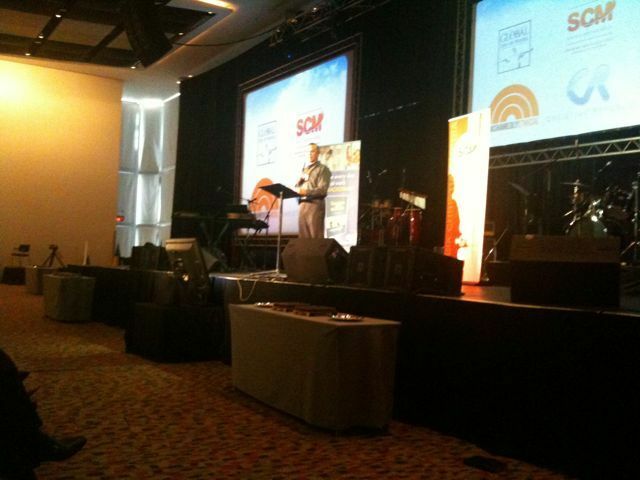 We were in the main ballroom and had about 400 people attending. It was so fantastic to have Megan, Courtney and Liam there! Megie’s parents also attended the launch. Ed Silvoso, Brett Johnson, Al Caperna, Steve Johnstone, Graham Power, Anja Morkel and I spoke at the event. It also launches in Malaysia on Sunday! And will soon be available in Hong Kong, Singapore, China, Taiwan, and Indonesia – it is being translated into Indonesian, Chinese and Portogeuse. We are concluding the deals for the US and Brazil. How cool is that!? Thanks so much to everyone who has played a part in this special project please be praying with us! And for South African and other international sales please click the ‘buy’ link at the top of this page. God bless, and please keep praying that the message and testimony encourage and help many Christians to find blessing and be a blessing their workplace and their work life!